Parking: free parking available at training venue. 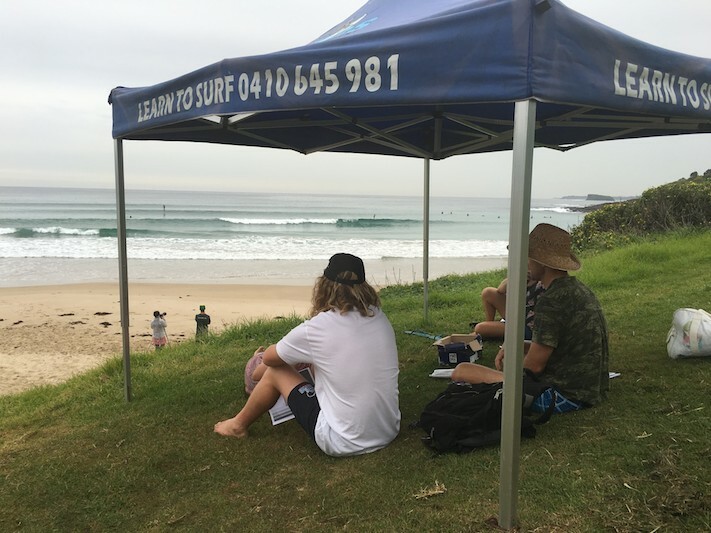 This 2 day workshop is an intensive format course for instructors with advanced surfing skill and a minimum of 24 months surfing instructor experience. Your surfing coach certificate will not be issued until these are received. 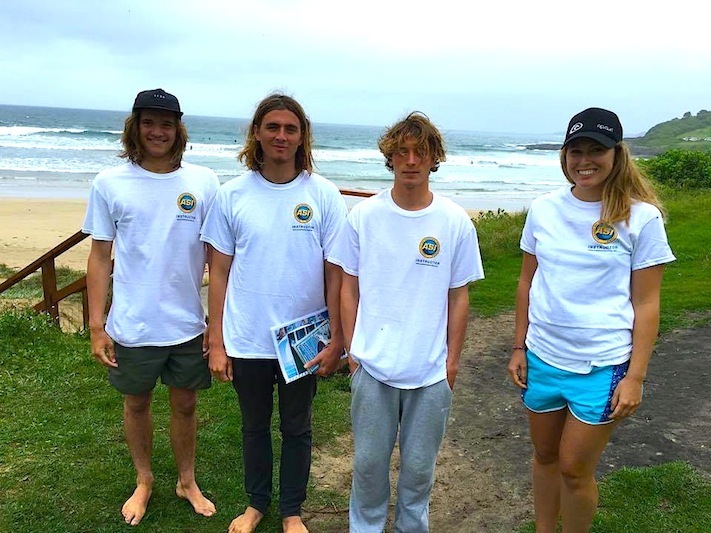 Pines Surfing Academy are providing local support for the ASI Surfing Instructor workshops, providing a wealth of local area knowledge. Novotel Hotel North Wollongong. On the Beach. Opposite training venue. Please contact Trainer in advance to ensure availability. 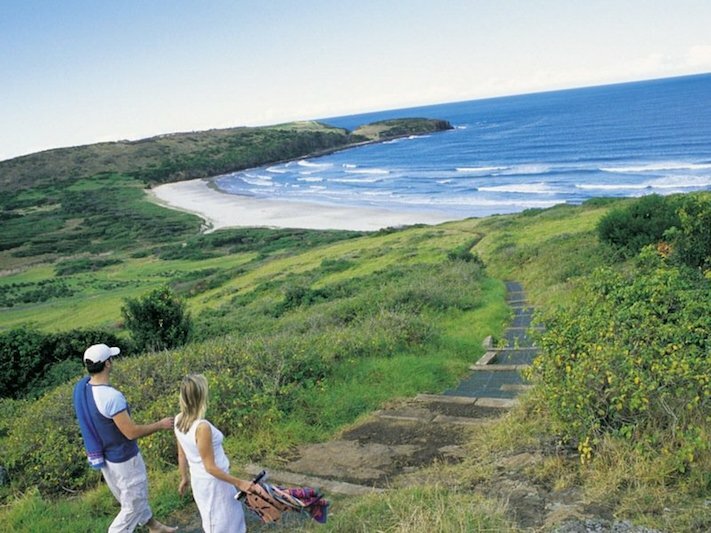 Wollongong is located approximately 1 hours drive (80 km) south of Sydney city centre. It is an adventure sports activity paradise with inland waterways, amazing surf beaches, national parks and cafe society. The beaches are pristine with "The Farm" - a famous surf break nearby, plus many other excellent surf breaks. There is a huge range of accommodation options from backpackers, caravan parks to 5 star luxury, all in easy reach to the beaches.